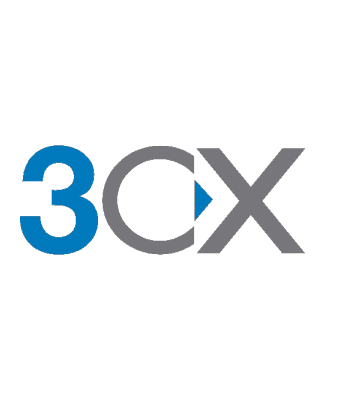 3CX Maintenance Standard | 3CX & VOIP SHOP | Our 3CX & VoIP Products | Cobalt IT Inc. Maintenance is applicable on Perpetual licenses only and entitles you to one year of free updates, tested phone firmwares, security updates and the smartphone clients (which are licensed by year only and require valid maintenance). It also includes new versions (eg 14 to 15). Correct end-user details are required, otherwise maintenance will not be activated. Annual Licences do not require a Maintenance.